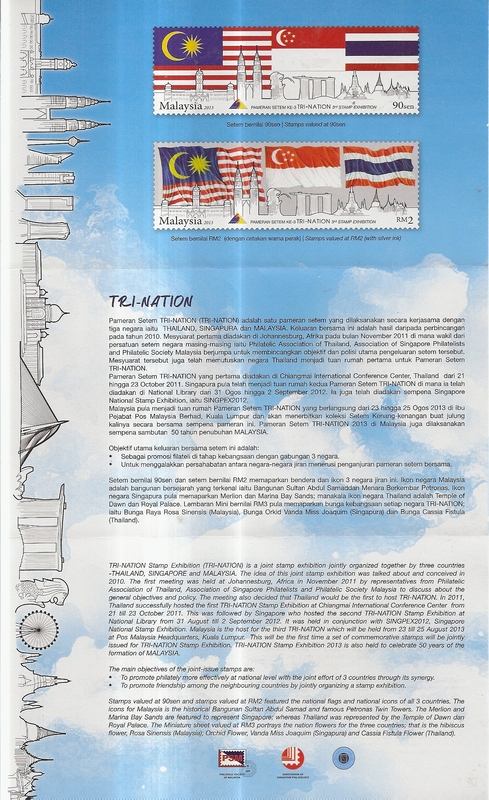 The FDC commemorates the Third Tri-Nation Stamp Exhibition between Malaysia, Singapore and Thailand. 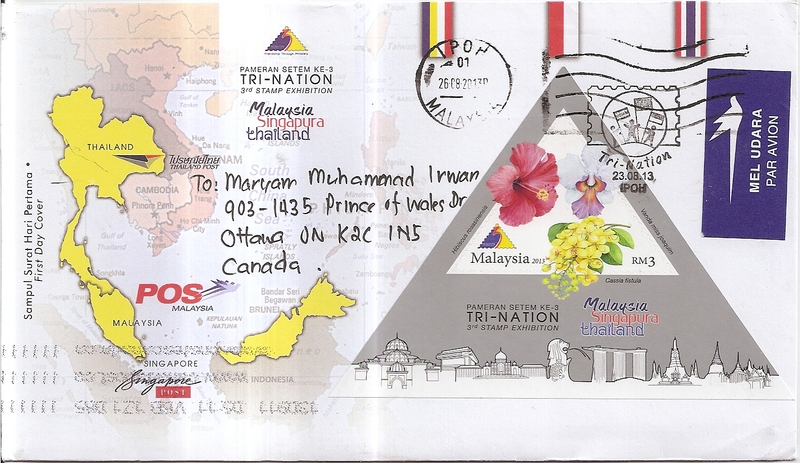 On the cover, Khor affixed one triangle stamp from the issue. 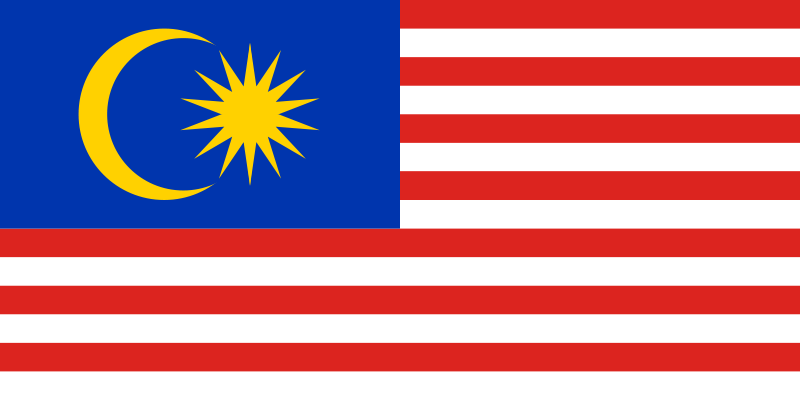 The special postmark date is 23 August 2013 while the ordinary postmark date is 26 August 2013. 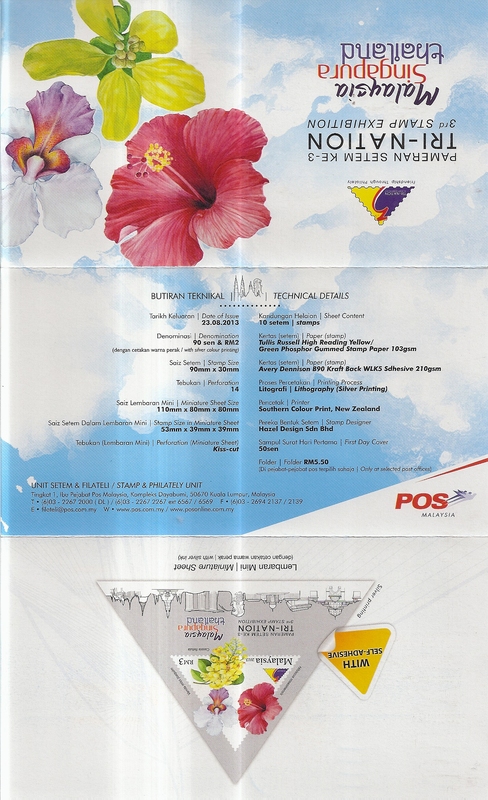 The location in both postmark is Ipoh, Perak. This is the pamphlet about the issue. Thank you very much Khor!